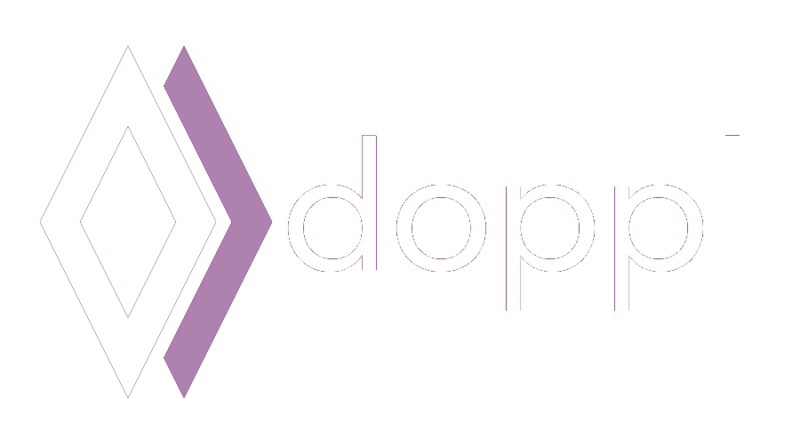 Doppl is a Trademark of Touch Lab Inc. © 2017 Touch Lab Inc All Rights Reserved. Doppl is a set of libraries, built on top of Google’s J2objc, to facilitate sharing Android architecture to iOS. The libraries include core arechitecture (sqlite, shared preferences, local files), and popular Java/Android libraries used by developers in most Android apps (architecture components, rxjava/rxandroid, dagger, retrofit, and several others). The ultimate goal is to be able to build stable, performant, testable architecture (not UI) for mobile applications and share that across Android and iOS. Doppl as a platform originally had a slightly modified J2objc build, and a specific Gradle plugin. The custom parts of J2objc have been removed or merged back into Google’s master project. The Gradle plugin is no longer “Doppl” specific, and has been moved to j2objcgradle.github.io. You can share “regular” Java using stock J2objc using that plugin. The Doppl architecture specific libraries are the same and actively developed. Read on! The “why” of what we’re doing: Droidcon SF Talk. You should first get familiar with the J2objc Gradle plugin by running the tutorials. Doppl specific docs are currently being updated. To see a more robust sample app, take a look at DroidconDopplExample.